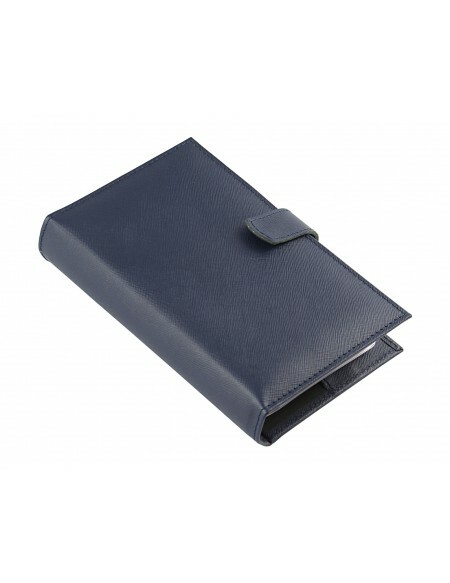 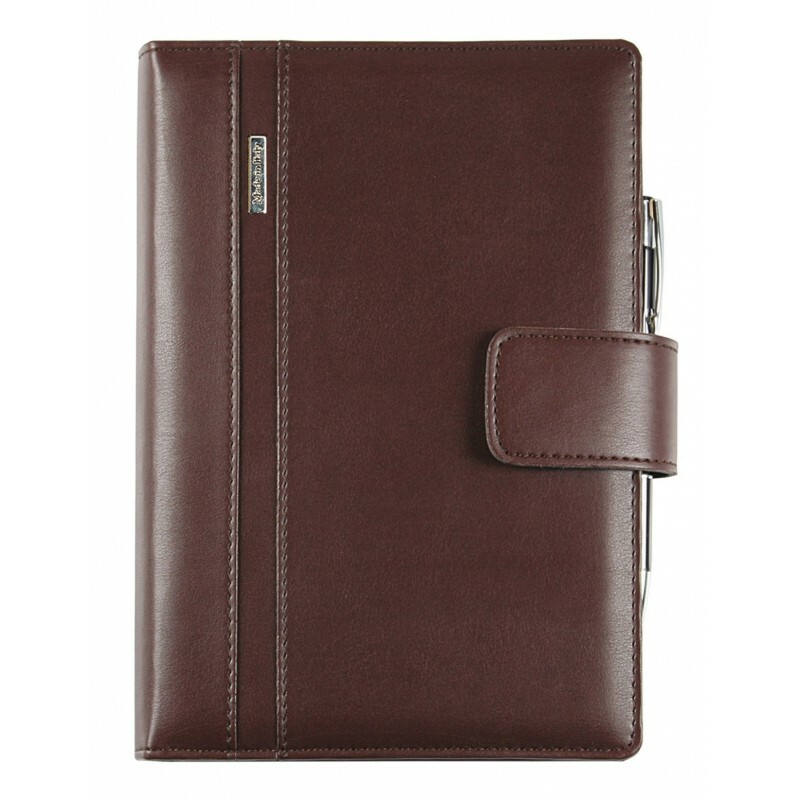 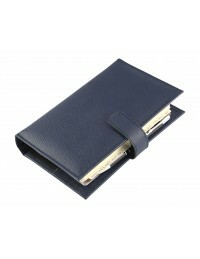 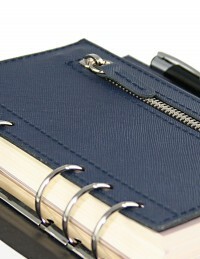 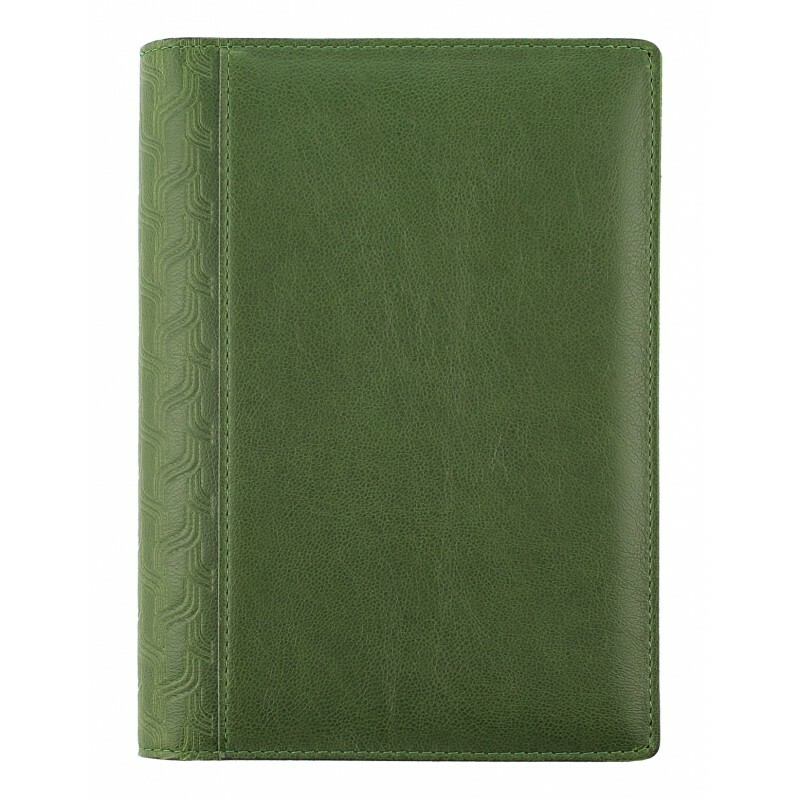 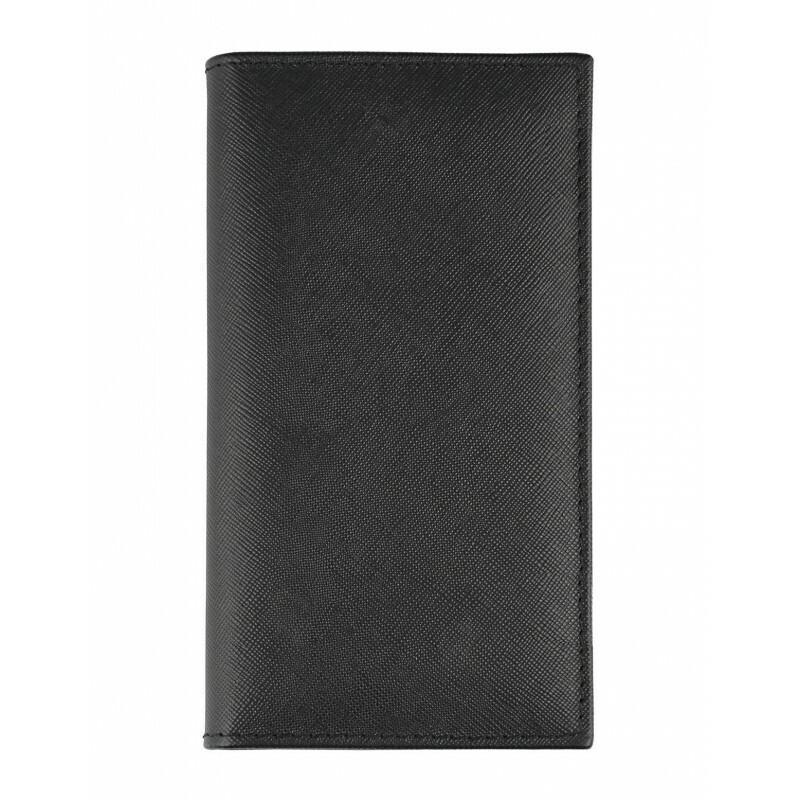 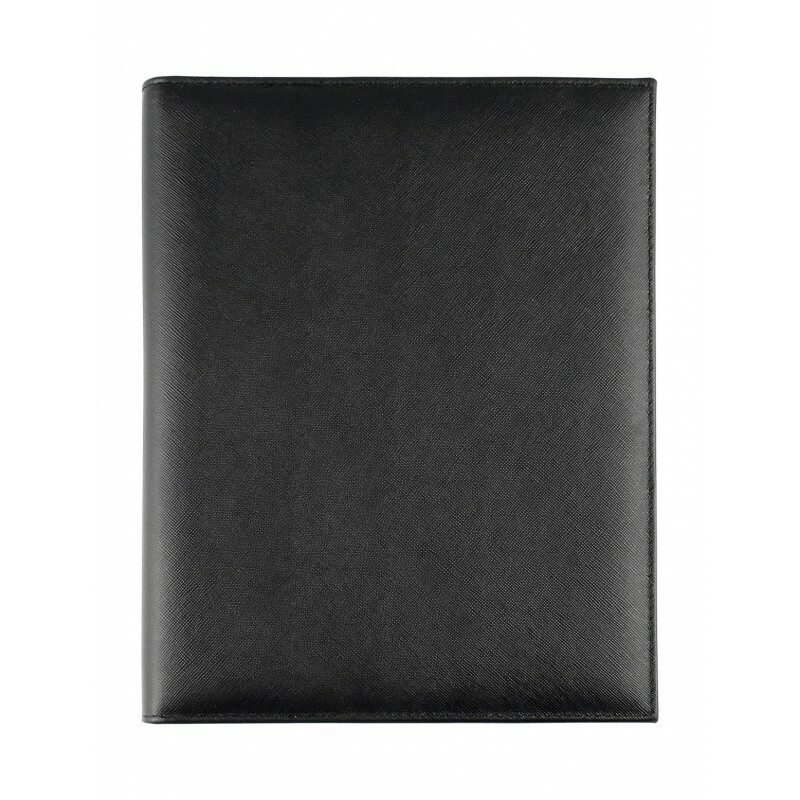 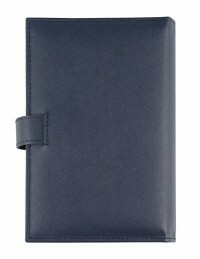 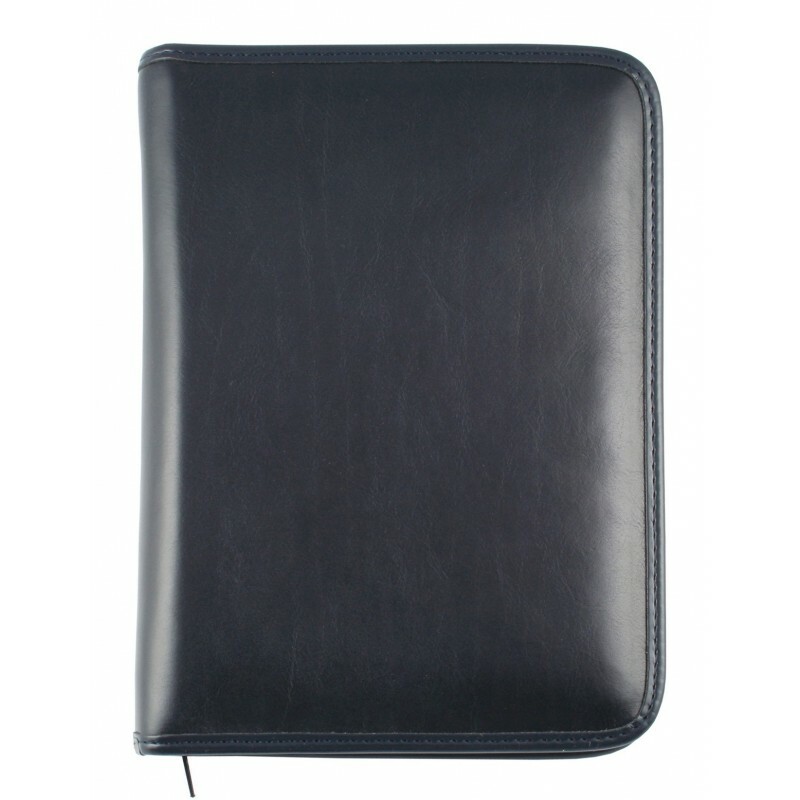 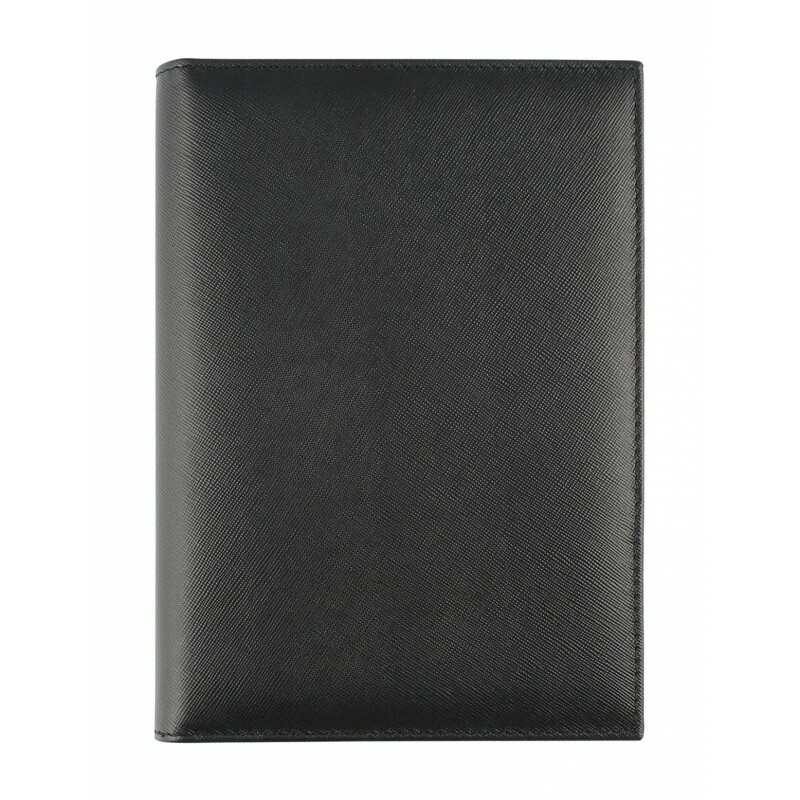 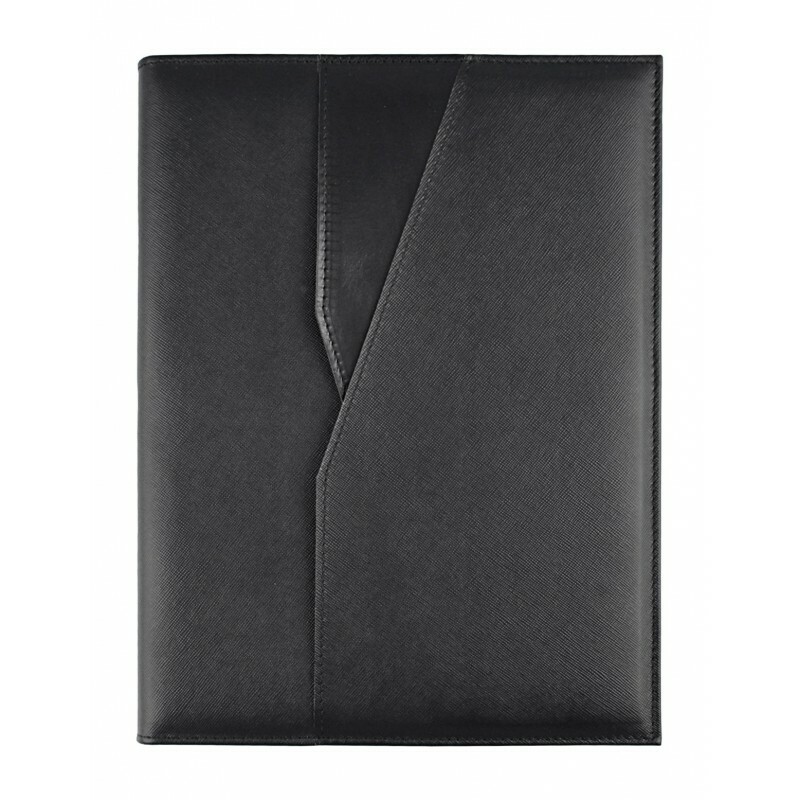 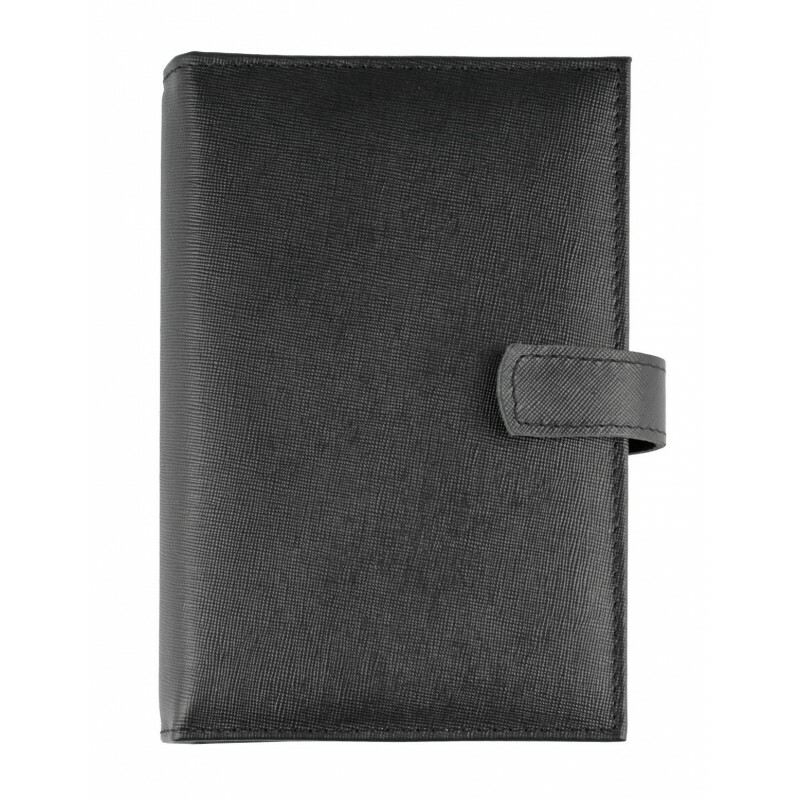 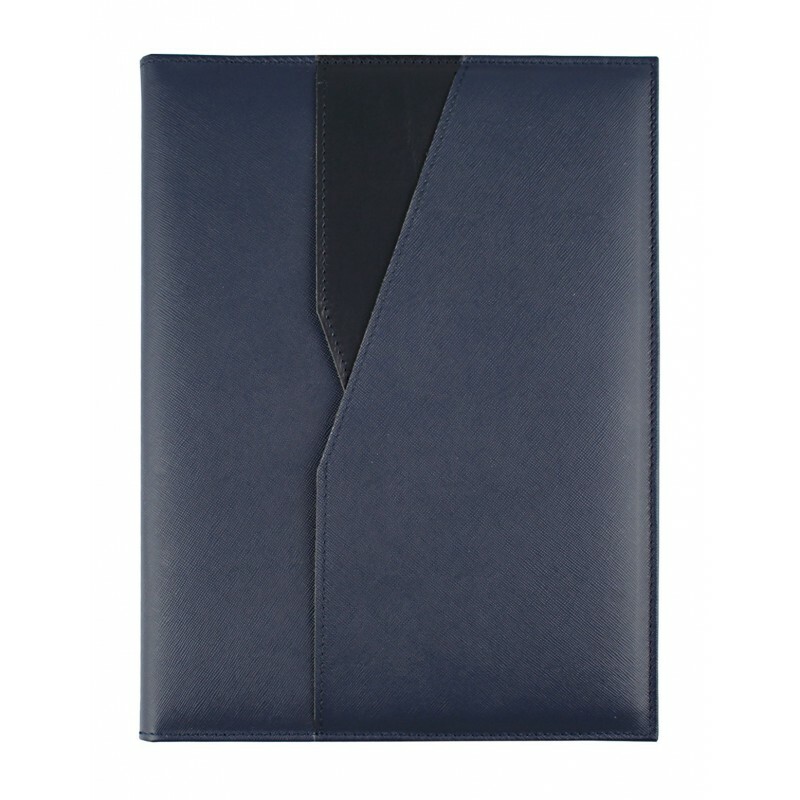 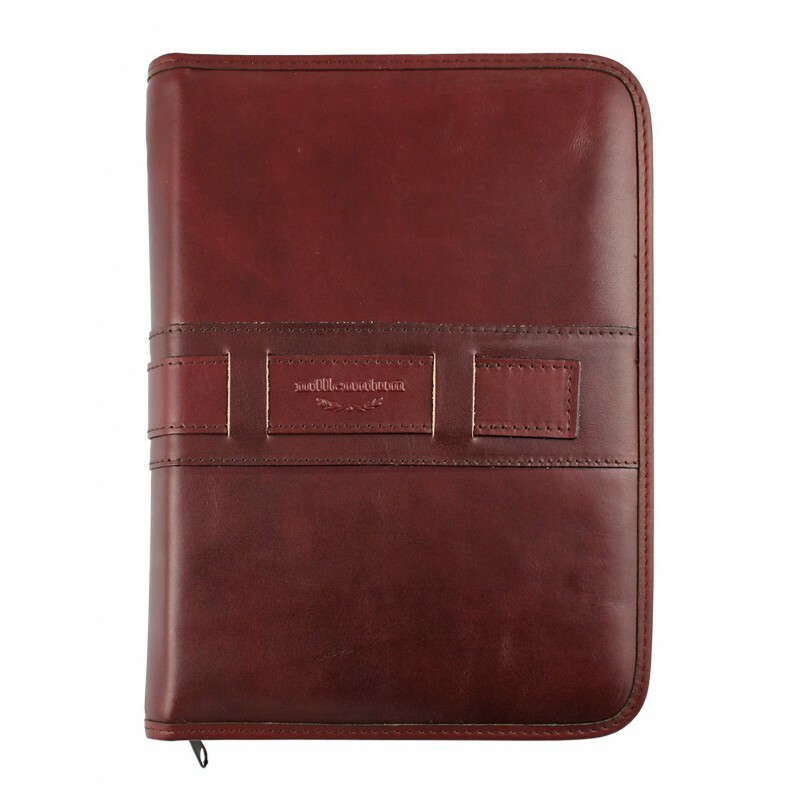 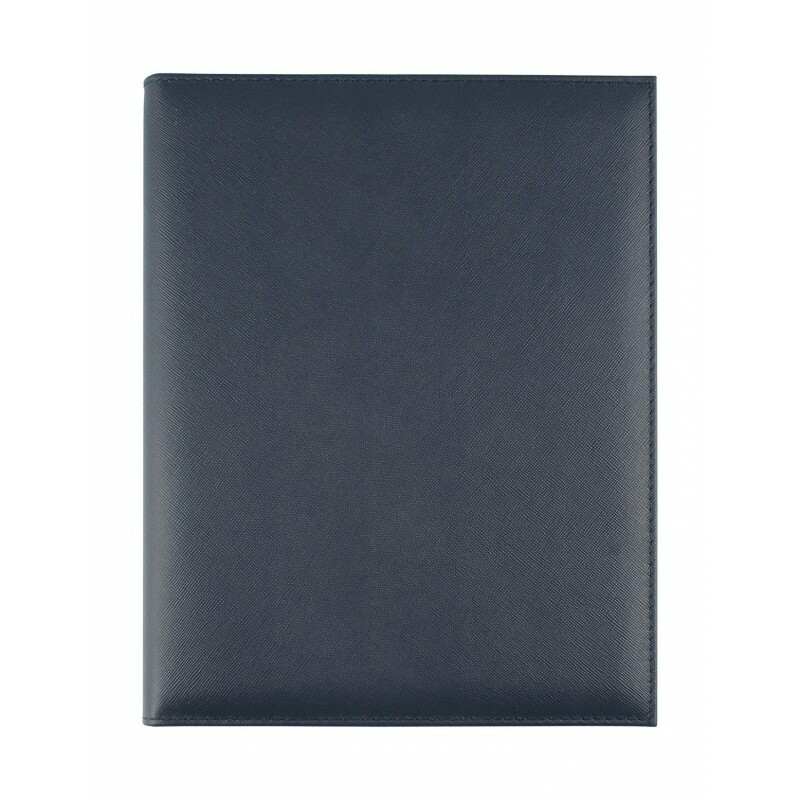 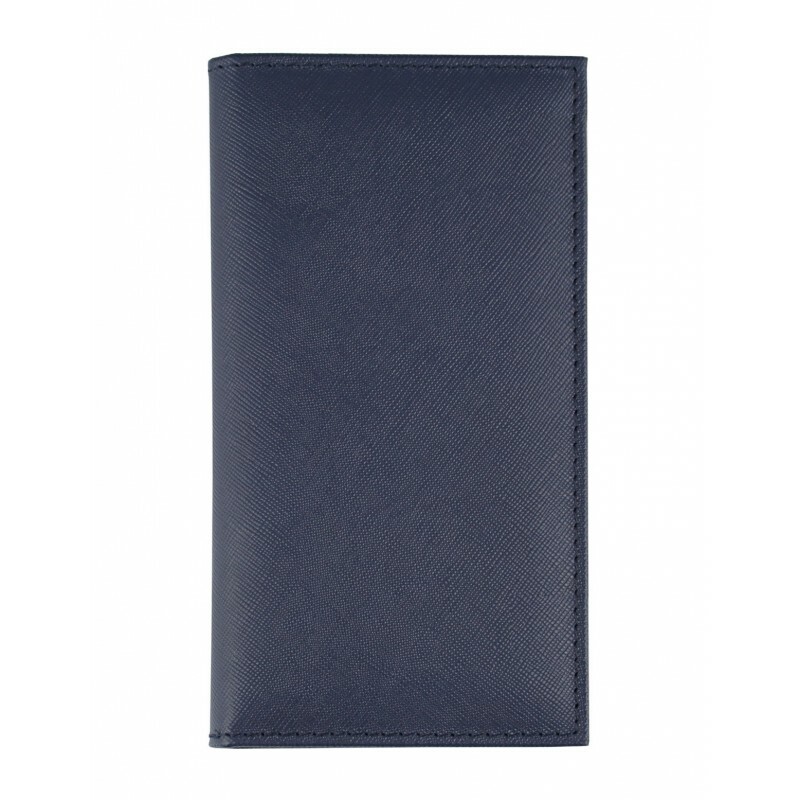 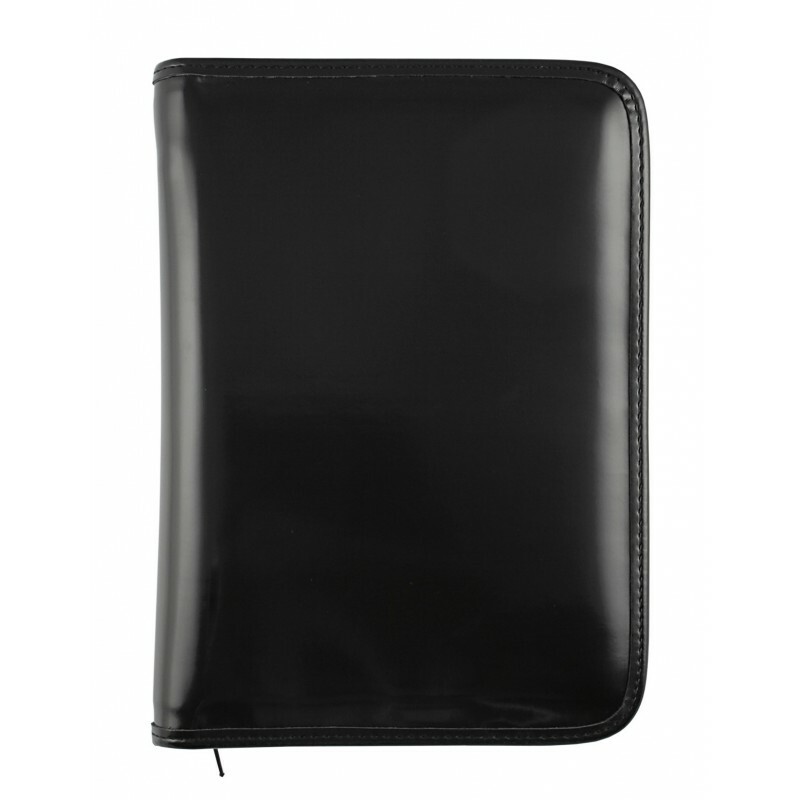 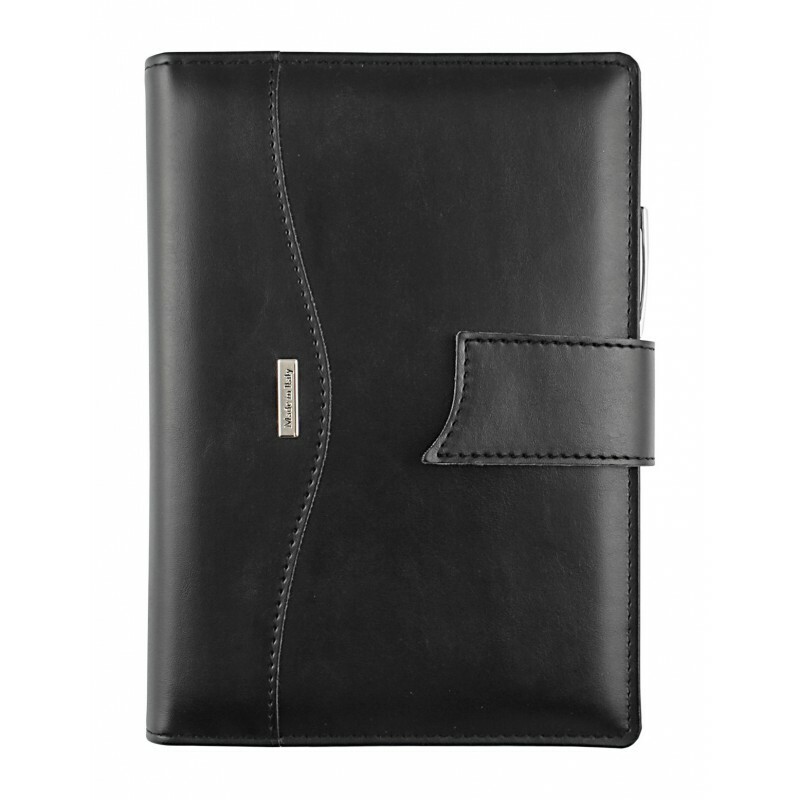 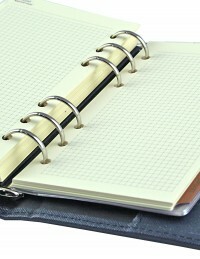 Saffiano collection Genuine leather weekly Organizer cm 13x19 6-ring bounded. 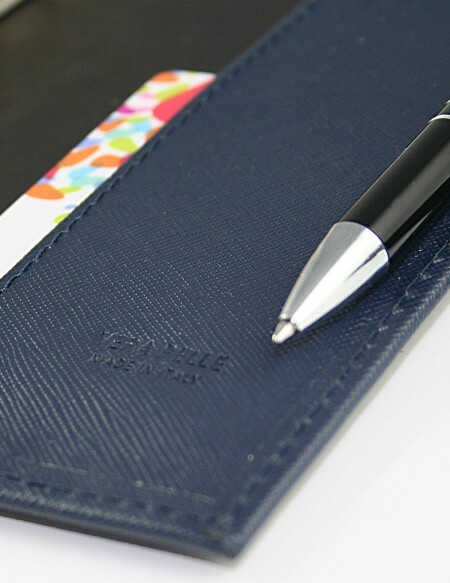 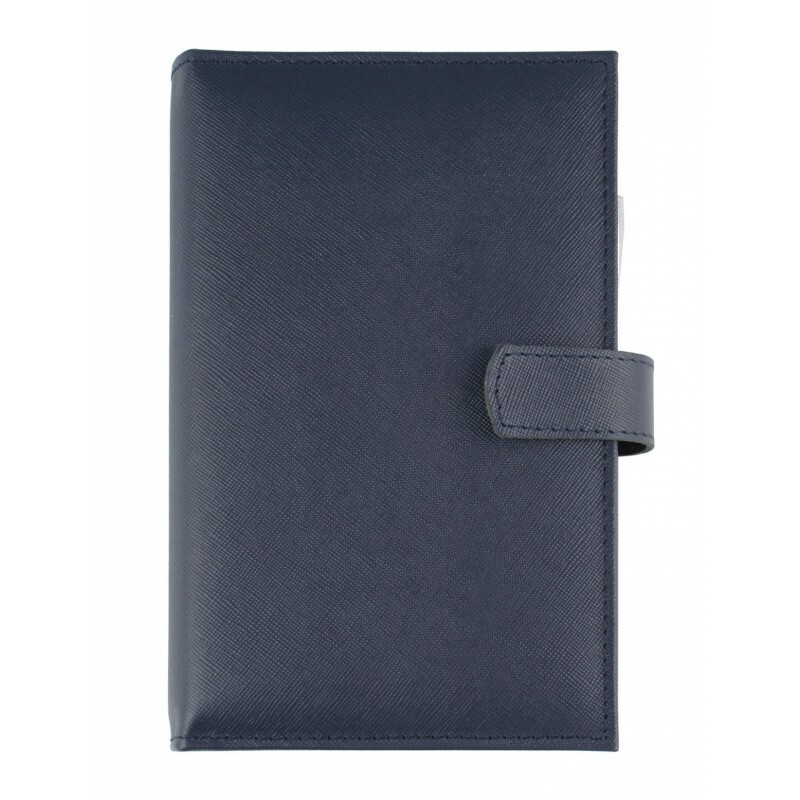 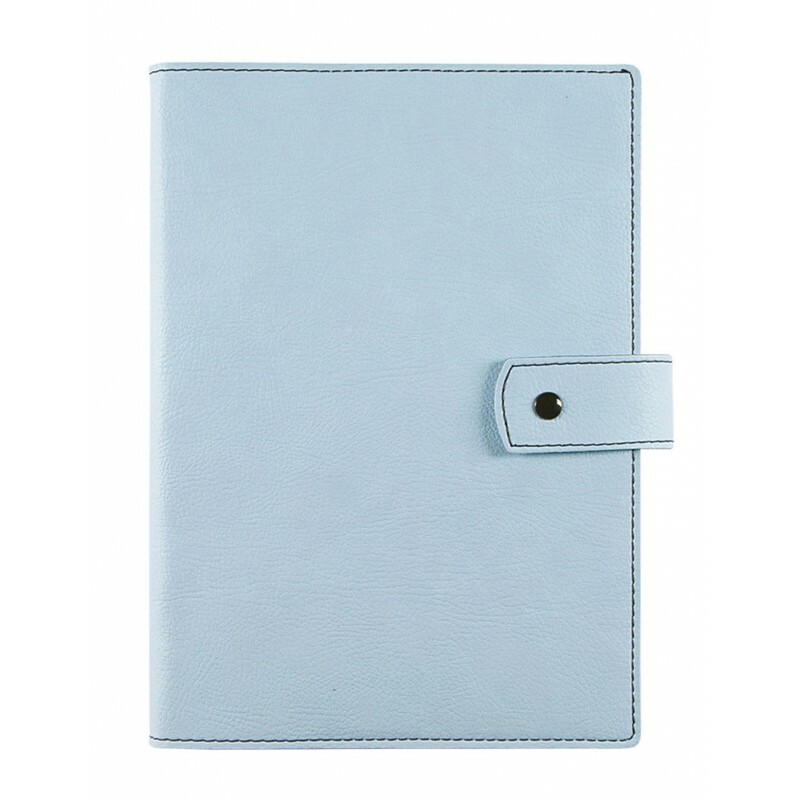 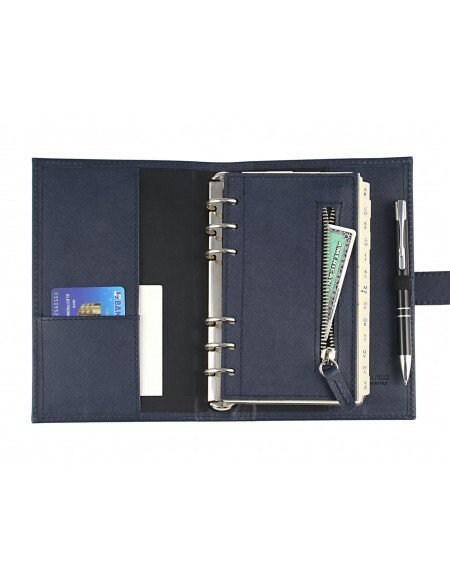 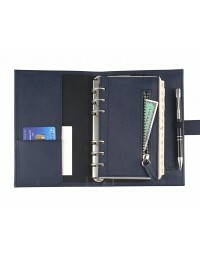 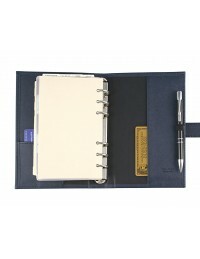 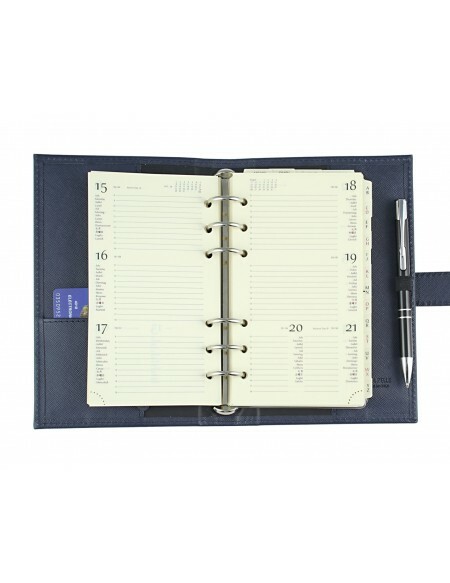 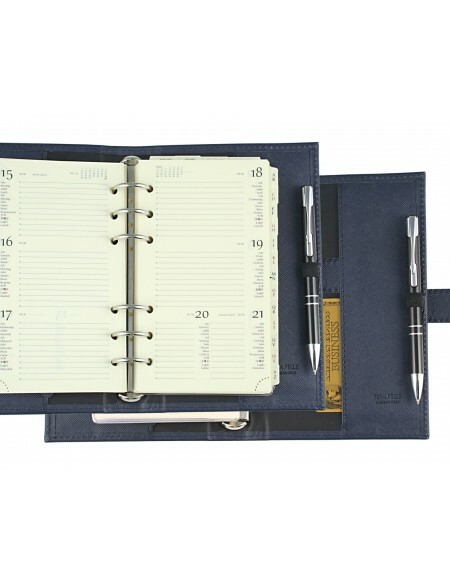 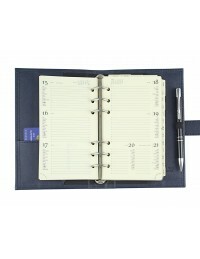 This elegant diary with weekly sections is rich in extra contents such as document folder, card slots, ruler, map, block notes, contact section, project section. 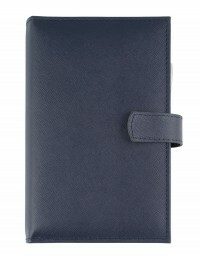 Available in black and blue. 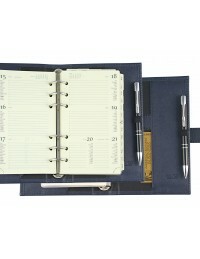 Next year you can reuse the leather cover and you can buy only the new paper part!